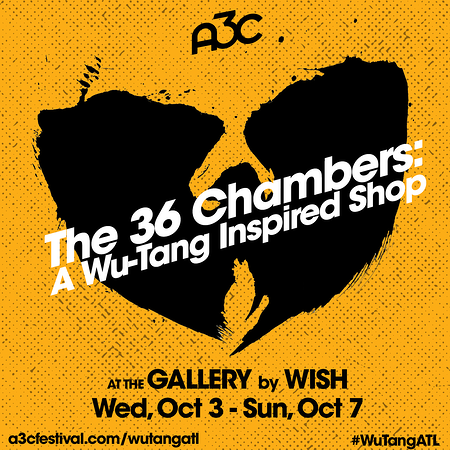 This “Shop” is a curated art exhibition and experience featuring 9 local Atlanta artists - and Wu-Tang’s own Mathematics - who will produce 4 new artworks meant to play a part in a shop set in the fantastical world of the Shaolin and the Wu-Tang. 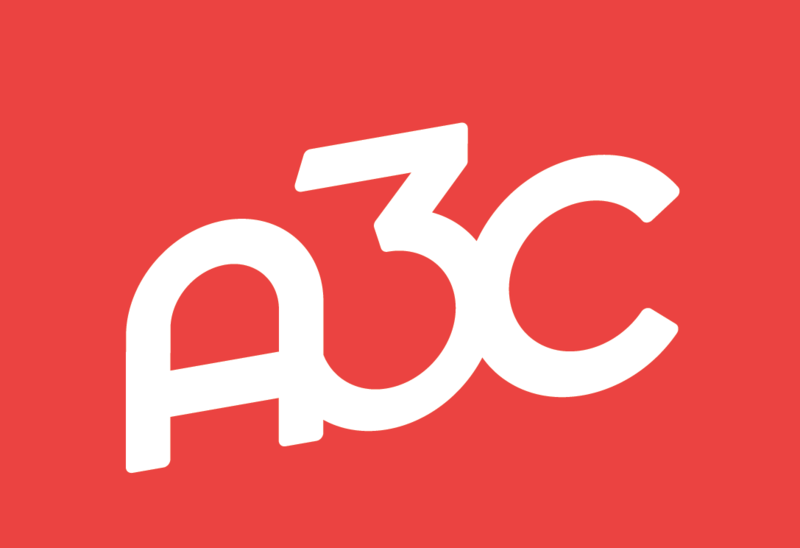 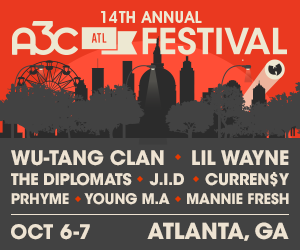 Atlanta artists include: Brandon Sadler, Faatimah Stevens, James “RONG” Williams, Jasmine Nicole Williams, Lisette Correa, Will Mitchell, Karen Tauches and Y. Malik Jalal. 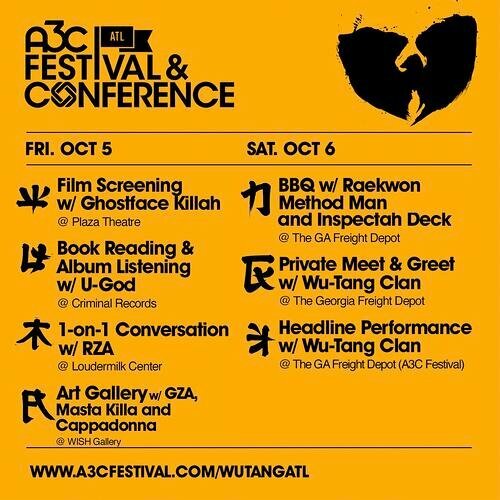 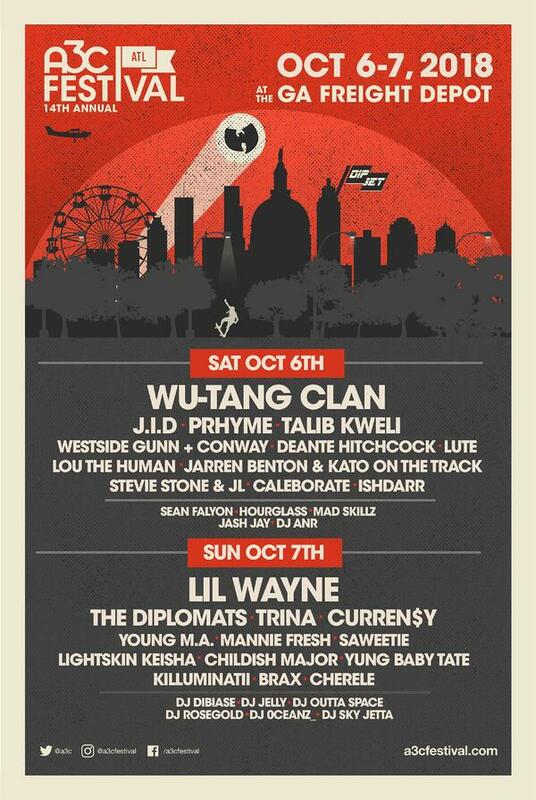 We're hosting a private party with members of the Wu-Tang Clan on Friday, Oct 5 ONLY for WuTangATL passes.